Is Life Just One Big Game of Monopoly? 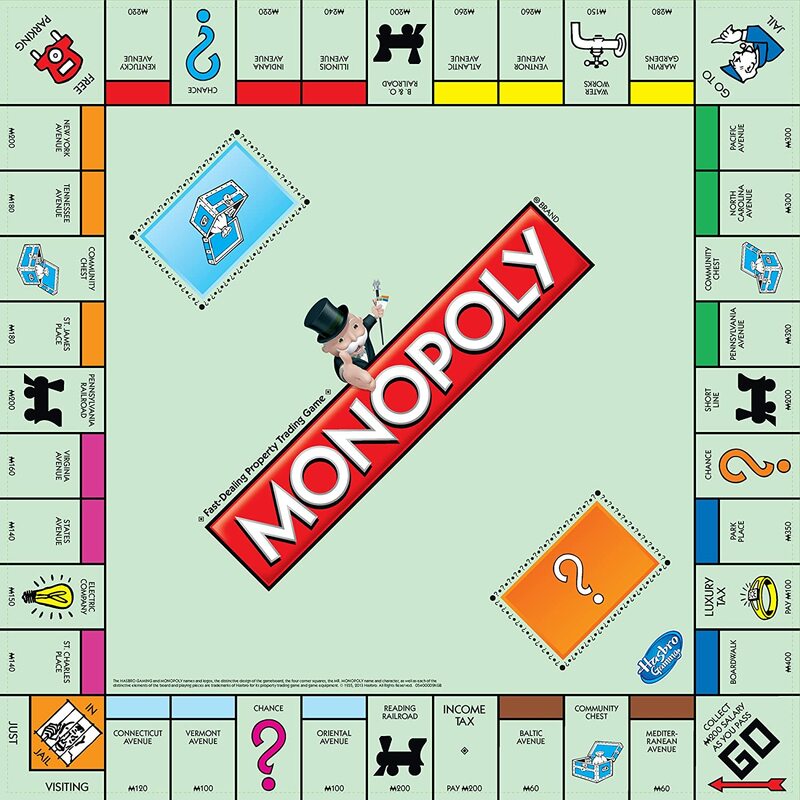 Cries are heard from the nursery as the monopoly game of life begins to unfold. The players chose their pieces and equally align themselves on the “Go” space. 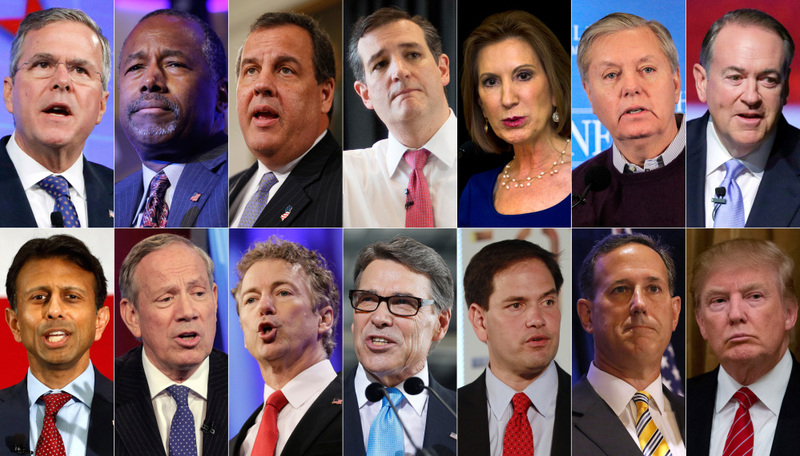 They are ready to actively participate in the race for the American Dream. Paul Piff created a social experiment to analyze the outcomes and consequences of the psychology of wealth. Piff conducted an experiment in which participants were to play Monopoly against one another — EXCEPT, this was in no way the average Monopoly game. Piff rigged the game to give one person an advantage while playing, and one person a disadvantage. The results were uncanny. Throughout the experiment, the advantaged player began acting with a sense of entitlement and narcissism as the fellow participant struggled to stay alive in the game. Unfortunately, like Piff’s Monopoly game, the American Dream can NOT be achieved through hard work and the “tightening of the bootstraps.” The game has been rigged from the start, a predestined fate, as you will. I do not want to exclude those special cases where people have overcome poverty and made it to the top. Yet, when the statistical evidence overwhelming shows that 42 percent of children born into poverty will never get out, the facts just cannot be ignored.